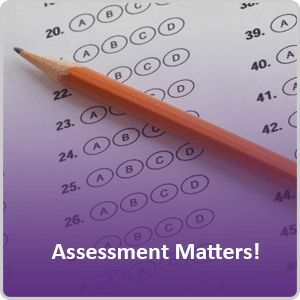 Assessment Matters! is a series of policy-oriented research notes designed to explore educational issues in Canada and Canadian jurisdictions. These notes are based on the results of international and national assessment programs, including the Pan-Canadian Assessment Program (PCAP), the Programme for International Student Assessment (PISA), the Progress in International Reading Literacy Study (PIRLS), and the Trends in International Mathematics and Science Study (TIMSS). Issue 10 - Participation in Large-Scale Assessment Studies: What's in It for Me? Issue 7 - Homework Alert: How Much is Enough? Issue 6 - How good are Canadian 15-year-olds at solving problems? Issue 5 - What is the Potential for Boys to Catch Up to Girls in Reading? Issue 4 - How Important Are Educational Expectations?